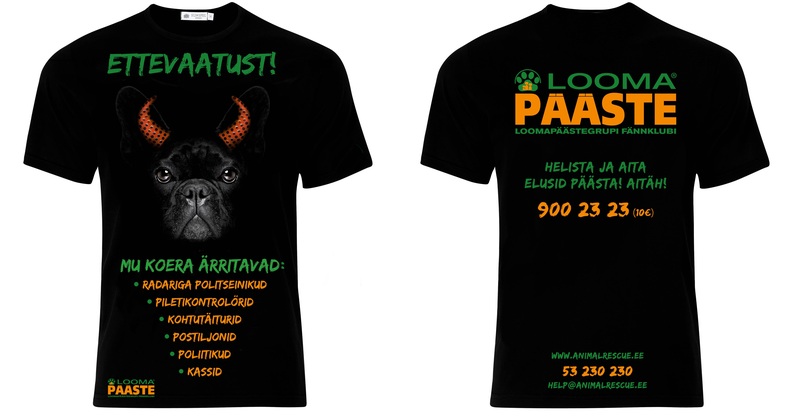 Animal Rescue Group NPO in cooperation with OÜ Animaalia and AS Fifaa commences a charity sale of T-shirts. 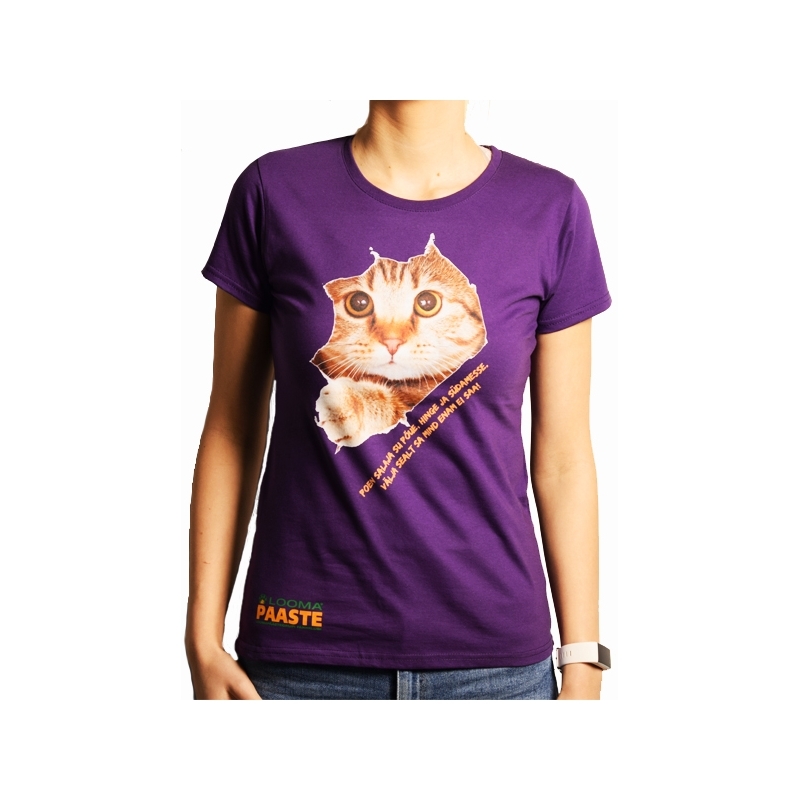 These T-shirts with a specific design are only ordered in a limited quantity of never more than 99 individual tees. 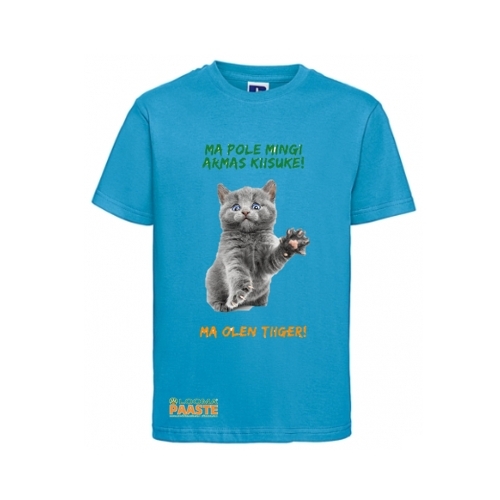 Purchase your T-shirt only at “Koeratoit.com” e-store. You can also have the print done on your own T-shirt. 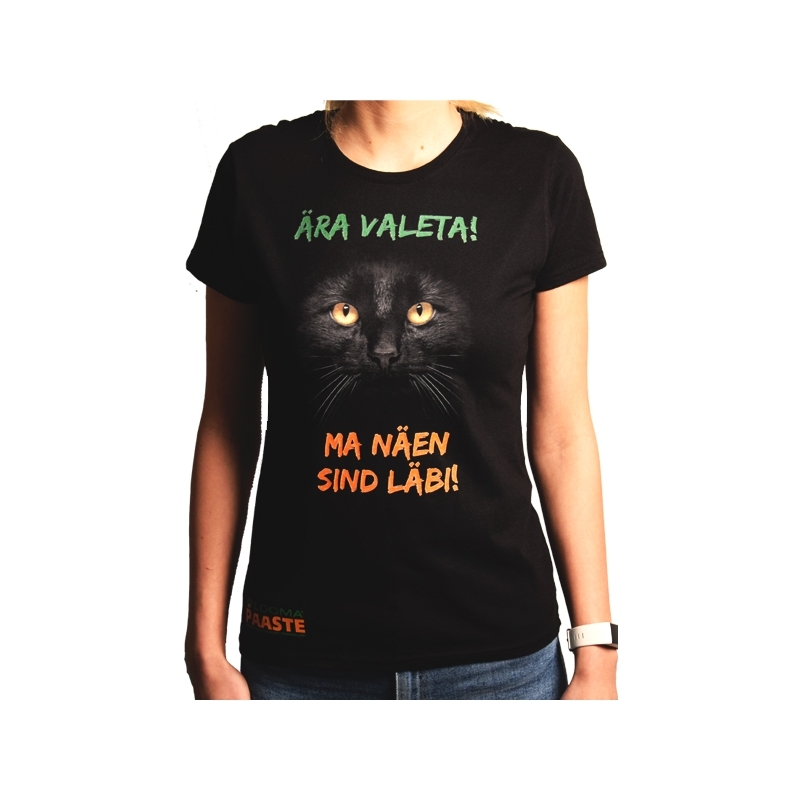 Price: EUR 15. 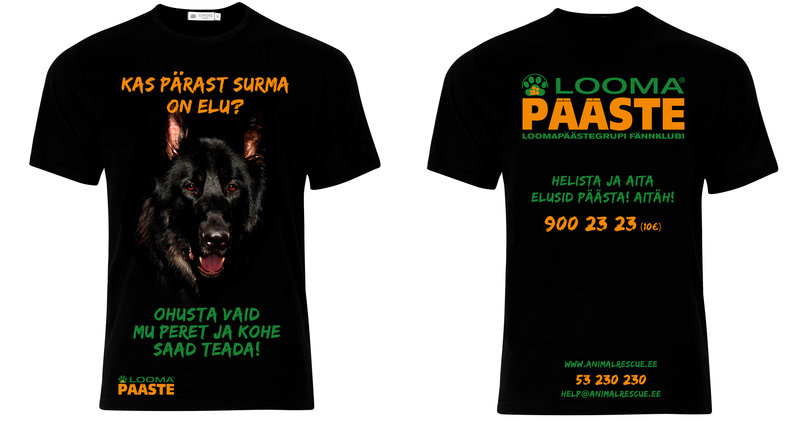 Kindly submit your order along with your contact details and payment order to info@animalrescue.ee. Thank you for caring and supporting!